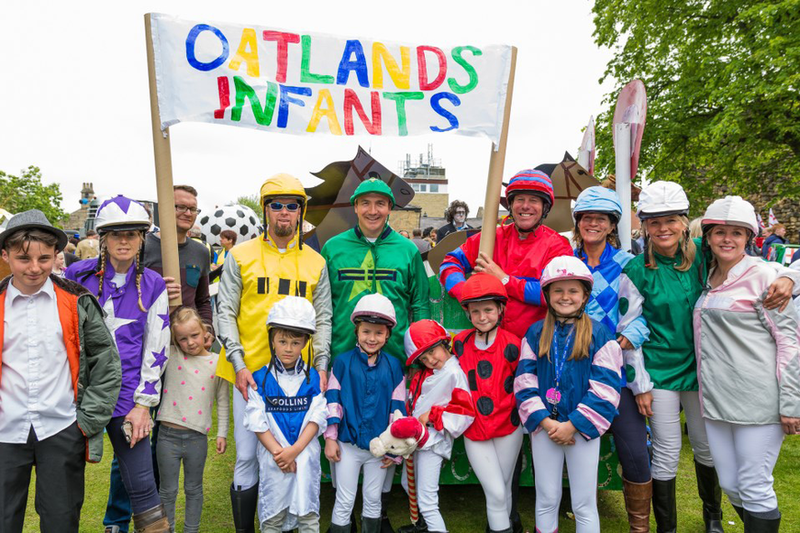 A big shout out of thanks to everyone who took part in the bedrace for our school, they all did amazingly well, the beds looked great and the support from Oatlands parents and children on the course was fantastic. Thank you to the Captains of each team – Jules Murray, Kate Auld, Kirsty Henry, to Darrel Hollingsworth for his strategic advice, to Mrs Warhurst, Zoe Southworth, Jo Beagley and all children for decorating the Ladies Bed, to our marshals and substitutes and to Verity Frearson for the sponsorship and the running vests. Thanks also to everyone who helped on our fun Friday, baking, running the competitions. We have had amazing support from school families and friends in terms of sponsorship and as it stands today we have raised £2180. We will keep you posted as there is potential further donations from a couple of local businesses, Viv will provide a full break- down of money raised next week. We are using this money to fund external sports coaching for all children from September 2015. Dan & Mike from Soccerkidz will be taking blocks of 5 lessons for each class, multi sports/ skills sessions (NOT FOOTBALL).